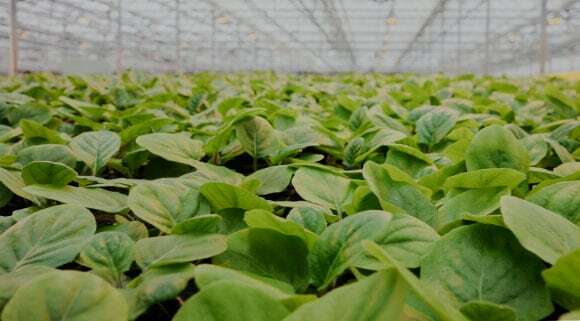 Wagners Greenhouses welcome you to our garden centers located in Minneapolis, Bloomington and Hugo, where you'll find the highest quality plants, gardening products, decor and seasonal merchandise. 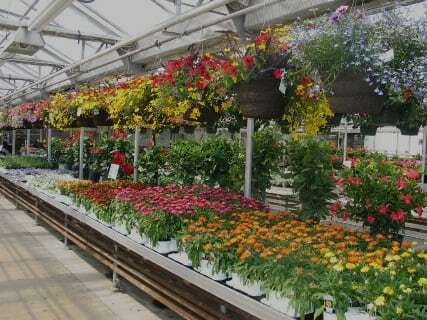 We are a nationally recognized supplier of wholesale plants, ranging from young plants to retail-ready finished plants. Our dedication to quality and service is evident in every step of the growing process.